Will you fight for your family? Walking from room to room I prayed. Lord, let peace and love reign in our home. May we always be a family. Please bind attacks of the enemy and help us see him coming. 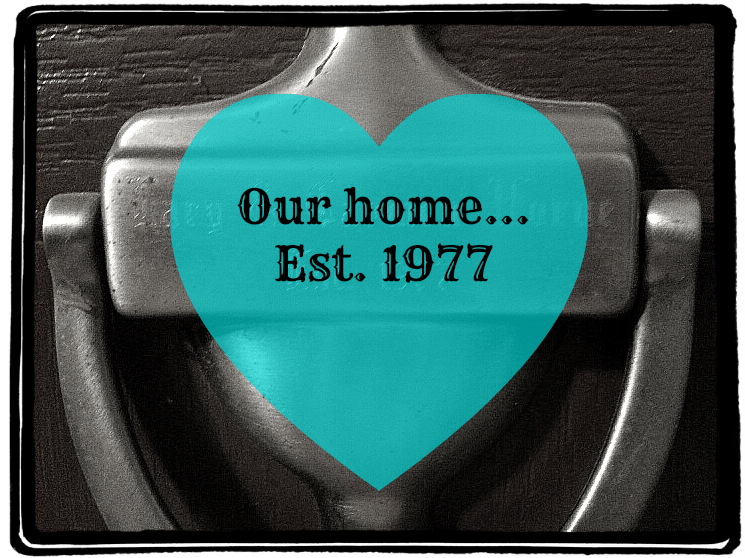 Our new home’s construction was almost complete and I couldn’t think of anything I wanted more than the Holy Spirit to be welcomed there. I wanted God to bless our home and our life. And, He did and He does. Isn’t that the desire of every woman – a love and peace filled nest? So maybe you are thinking, “How nice. My home is anything but peaceful. Matter of fact, we live in a battle zone.” Well then, we are battle buddies. Somewhere between the “I dos” and the “happily ever after’s”, every family must suit up and fight the enemy (Eph. 6:11). If you think the enemy is sleeping next to you every night or maybe wearing ear buds and listening to music a few rooms over, you would be wrong. Satan has a battle plan and our families are the spoils of war he desires. Peter writes about the devil’s main objective in 1 Peter 5:8 (ESV), “Be sober-minded; be watchful. Your adversary the devil prowls around like a roaring lion, seeking someone to devour.” Six families that I love (and I suspect more) are currently on the devil’s menu. In our 37 years of marriage, we have been to war more than once. Our healed scars are our medals. What would I say to those families who are battle weary? What do I say to you? Nope his heels are dug in and he has our own fleshly desires to work with. Our hurts, our emotions, those rights the world tells us we have, our anger, indignation, lust, greed… The devil is a sly ole fox. He will use everything and anything to trip us up and then gleefully watch as our eyes are opened to the devastation – afterwards. So where do we start? Realize who the enemy really is. I can remember walking down the stairs at work one day and saying out loud, Satan, my family belongs to God. Get your hands off! He doesn’t let go easily. We do need to pray – like we never have before. Our faces may need to grow accustomed to the feel of carpet. We do need to read our Bible. 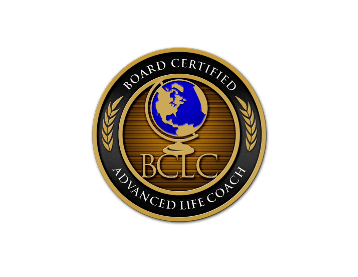 Or maybe you will need to find a great Christian counselor – learn how to set up some boundaries – and stop moving the lines. I don’t want to over simplify a very personal process. And, I want you to know that if you are in an abusive relationship, get out and seek help immediately. What I do want to do is offer a little encouragement, hope and few more practical things you can do right now. Recognize your family’s true enemy. Communicate your heart. Keep the dialogue open in your family. May we not pout, give the cold shoulder or the quiet treatment. Be kind but speak the truth in love. Ask yourself, do I need to say this or am I just wanting to be mean? Learn to listen. That’s simply said but oh so hard to do. We all want to make our point. But, the point is that we are a team and we have to fight the enemy together or we will lose. Let’s take a close look at ourselves. “Search me, O God, and know my heart; test me and know my thoughts. Point out anything in me that offends you, and lead me along the path of everlasting life.” (Psalm 139:23-24 NLT) This is a prayer God will answer yes to every time. Do you know one of the things I have learned over the years? I can’t change anyone but me. Forgive. This is probably one of the most important gifts you can ever give. Can I tell you friends it’s not time to give up just yet? Relationships are hard and marriage ain’t for sissies. It’s not too late to fight. If you’re not feelin the love, you can learn to love again. You two can laugh together – again. Your marriage can be saved. Ours was. Dear Lord, we need help. We are battle weary and we don’t even like our battle partner right now. Most of the time they look like the enemy. Help us remember who the real enemy is and what his plans are. Don’t let us be tricked. Give us the strength to try again. Renew our hearts and our love for each other. Help us to see each other with new eyes. Empower us to be kind and love like You love. In the empowering name of Jesus, amen. i am fighting. I feel I am fighting a losing battle. My husband says he doesn’t love me any more. He lost his love for me about six years ago he says. Well a year ago I took a break after realizing I had been the victim of emotional and verbal abuse. Now I am working towards reconciliation and he says he just isn’t feeling it. But I know that we need to honor God with keeping our vows. He feels if he can’t love me again that divorce is the only answer. I got him to slow down to “just” a separation. So that is good. I’m praying. Seeking the Lord. Trying to see the ways I need to change and grown in God. Because I know I do. And I pray that God rewards the perseverance. Because I know I still love my husband and desire us to be together. Oh Jennifer, I feel your pain from reading your words. How your heart must be broken. Broken not only from this separation from your husband and his devastating words but from past abuse. I am so sorry you are going through this. I do know that God heals hearts just like He does bodies. He also restores relationships and love that seems to be lost. I know you feel as if you are fighting alone but you never are dear one. God wants this so much for your family. May I pray for you? What a motivating post, Carmen! I know I need to be reminded every day to stay alert and aware and PRAY, PRAY, PRAY. Our enemy is on the prowl for our marriages. I am so thankful for ministries such as you and your husbands. Helping us all fight! Glad you stopped by Sabra! Oh Amanda, I am so sorry you have been hurt. How your heart must be broken. Fighting for our marriage works best when both husband and wife are fighting along side God for it. Sounds as if you were fighting without a willing husband. That’s so hard. May I pray for you? Dear Lord, please wrap Amanda and her children up in Your love. Make them so aware of Your presence. Make a way for them when it seems there is no way. Guard their hearts and heal them as only You can. Help Amanda as she fights this world for her children. The enemy would love for this to damage them so deeply that they lose hope. Bind it Lord! Place them in the path of wonderful people that they will feel You everywhere. Minister healing and provide the strength to forgive. Lord I ask that you speak to the hearts of her in laws and her former husband. Draw them to You. Work in their lives in ways only You can do. We ask this in the mighty name of Jesus! Amen. May you feel the Holy Spirit’s comfort today Amanda. Thanks for sharing your heart. 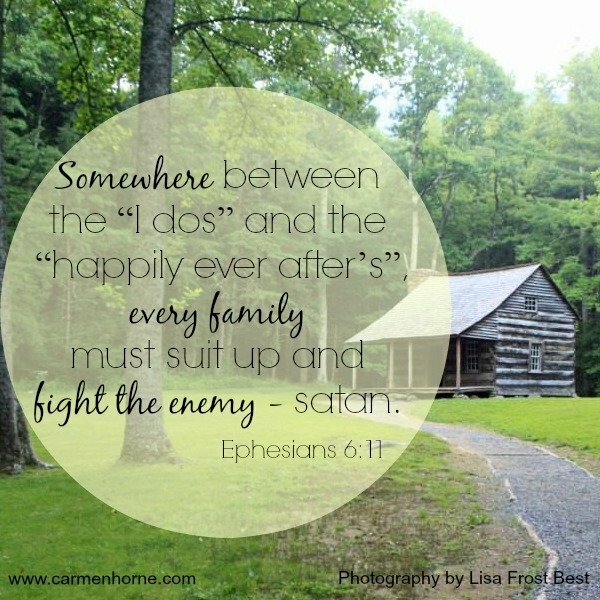 Powerful truth right here>>> “Somewhere between the “I dos” and the “happily ever after’s”, every family must suit up and fight the enemy.” May we suit up each day & be brave for the lives of our family depends on it. 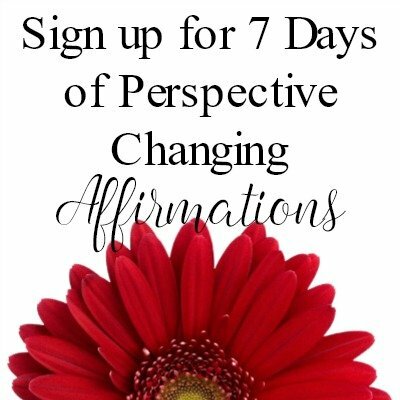 So grateful Wanda shared your post! Blessings! I agree with you Joanne! Let’s don’t sleep while the battle is being quietly fought against us. I’m sure glad you visited from Wanda’s site. Come again soon! Such a great reminder, Carmen! We are so good at devouring one another when we should be banding together to fight the enemy. Thanks for linking up at Testimony Tuesday! It’s true our families and marriages are under attack. Satan has won some major battles, especially here in the US, but we know Who wins the war. Being diligent to pray on the home-front makes a difference in the JOY we all experience daily. Great post, Carmen. Blessings. Aww thank you Kristi! Praise God! I am always humbled to know He decides to use me. I sure am glad you stopped by. Come again soon! What good reminders (with practical ideas) to keep up the good fight for our families. They are worth it. Thanks for the encouragement to not quit when it gets hard. Thanks, Carmen. Constance our families are so worth it aren’t they? I’m sure glad you stopped by for a visit. Come again soon! Carmen, we are neighbors today at Sunday Stillness for which I am grateful. Your words are clear and provoking. God filled you with His Spirit and will bring the readers to this page for His glory. Thank you Linda for visiting today. Thank you also for your kind words. I truly do want to bring God glory through my writing – through my life. Come again soon! You are one amazing anointed woman of God! I’m nearly speechless at the accuracy of your blog article as it pertains to Spiritual Warfare. I have never read words on a page that appeared like a mirrored image into the wisdom I’ve gained battling Satan in the last 12 years of marriage. Time and time again. Last year being the worst attack EVER! “We do need to pray – like we never have before. Our faces may need to grow accustomed to the feel of carpet.” …in all seriousness! There ain’t nothing glamorous about real spiritual warfare with the devil. When I begin my fluent heavenly prayer language, he doesn’t stick around for much longer! It is AMAZING the transformational difference in my husband’s countenance in a matter of a day or two after I break out my secret weapon – praying in tongues. The best advice I can offer your followers, Carmen is: To follow this article with crazy faith! Do whatever you need to do to push doubt out of your mind. Praise Him! Worship Him! Meditate on scripture over and over again. Hallelujah! Don’t let go! Because the devil won’t ever leave you alone. He will just have to find another person’s supercharged emotions to manipulate into doing his bidding. It could be your child up next or a boss or co-worker. So stop him at the command post ladies! You will get stronger and make it harder for the devil to get another punch in elsewhere. Carmen, well deserved Congratulations on celebrating 37 years of marriage! That should let all of you reading this know, she knows what true spiritual warfare is and how to use it with full force. This was written with true godly wisdom! Well Done Carmen! Thank you so much Kelly for your encouragement and your wise words. Your testimony is jaw dropping. Wow. You have been through the valley of the shadow of death my friend and now live to praise God with your testimony. I’m so glad you visited. Come again soon! I am so glad that I read your post today. Praying for our home and family is serious stuff. The enemy loves to see families fall apart. I have been since 2006 and we have a six year old boy and four year old girl. I appreciate my family and they are my treasures sent from above. But I take my home for granted and my family. I strongly believe that we should never go to bed mad at one another.. We forgive before we turn the lights out. Honestly though I don’t always forgive before I go to bed and I do wake up angry. But I realize that going to bed with a bitter heart makes lots of room for he enemy to bring division. Your post causes me to take prayer more serious. Thank You for writing and speaking God’s word. Thank you Betsy! Sometimes it’s hard to see who we really should be fighting. Glad you visited today! Great words and truth! We are at war! This is real and we need to remember that it is real! Thank you for sharing. Praying blessings over your home and family! Thank you so much Jodie for your kind words and your prayers! Yep, it is real and we only win with our eyes open. Glad you visited today! Beautifully said! And what a reminder: we are in a battle for our families, and that battle is won on our knees. Thanks Carmen! Ellen I feel battle weary sometimes but you are right, on our knees is where we fight best. Thanks for visiting! Powerful and I love your picture! Kathleen I know you are a praying momma! Thanks so much for stopping by.